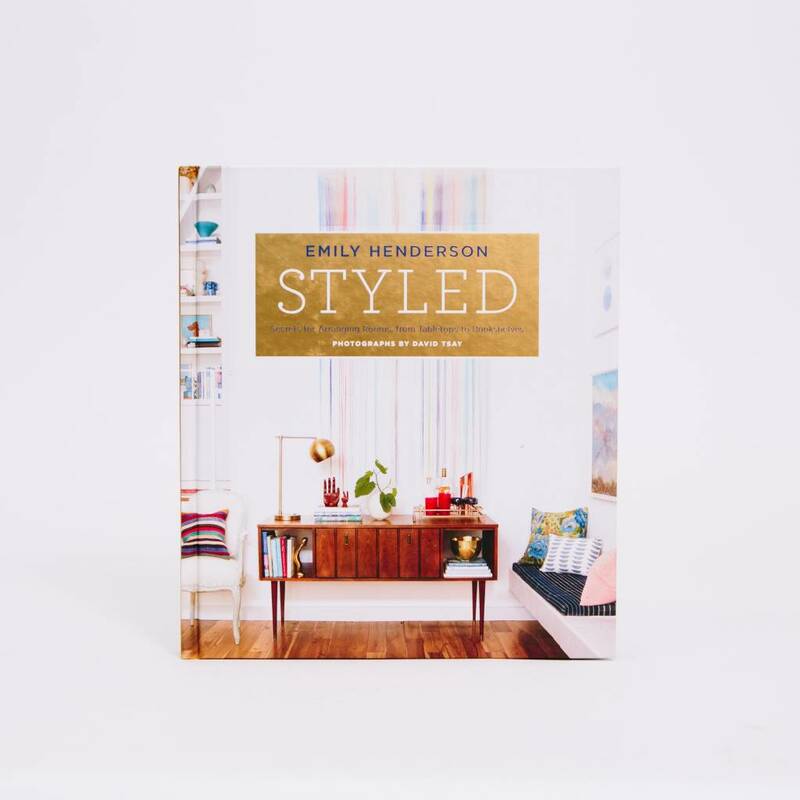 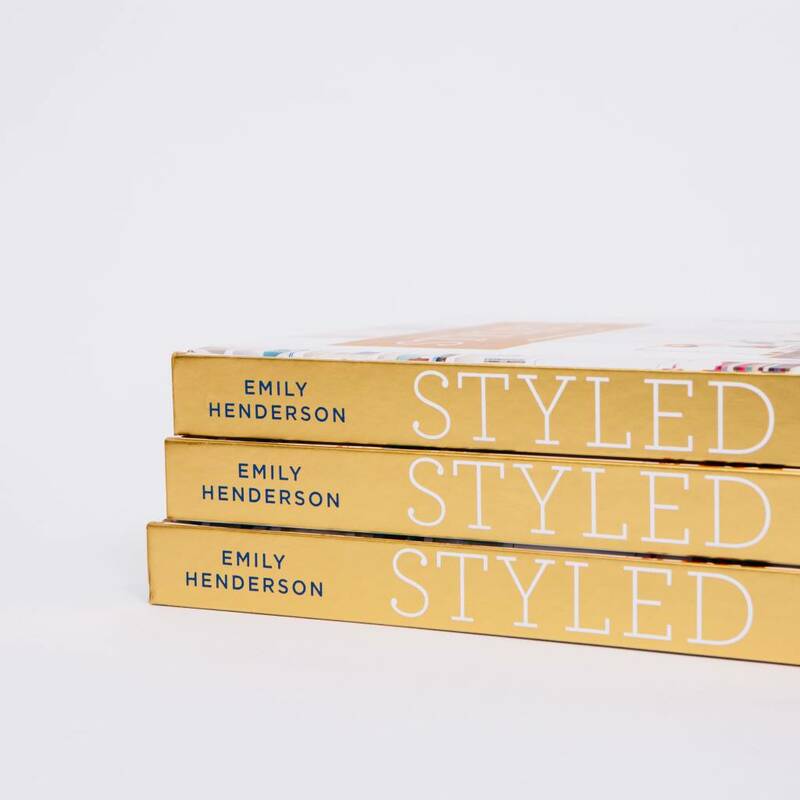 "Styled takes you through, room by room, vignette by vignette, sofa by sofa to show you how to styled each piece so your whole space looks intentional, designed and like you. 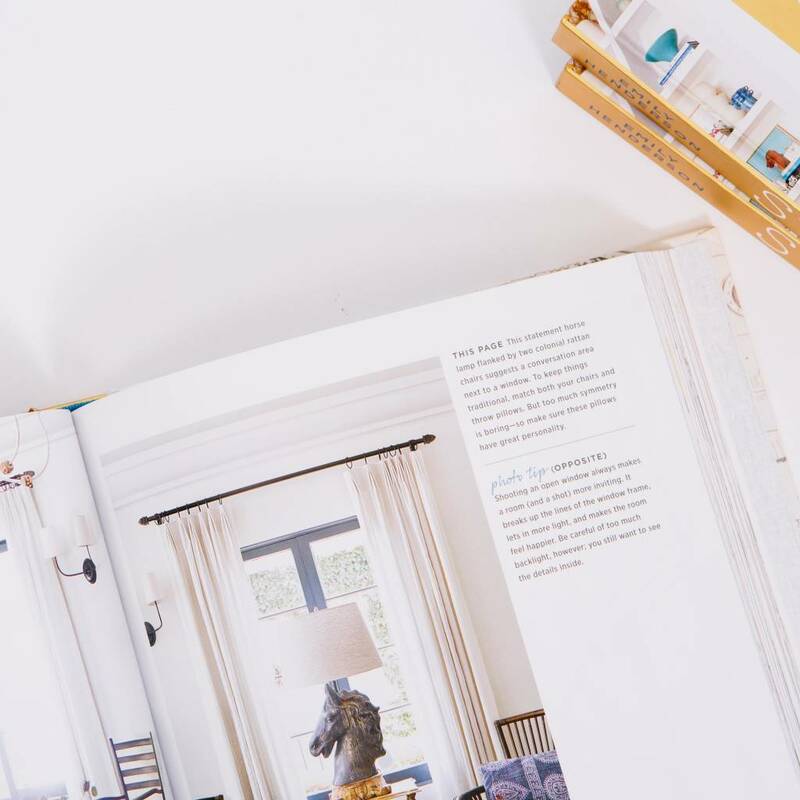 We all want that effortlessly designed space, right? 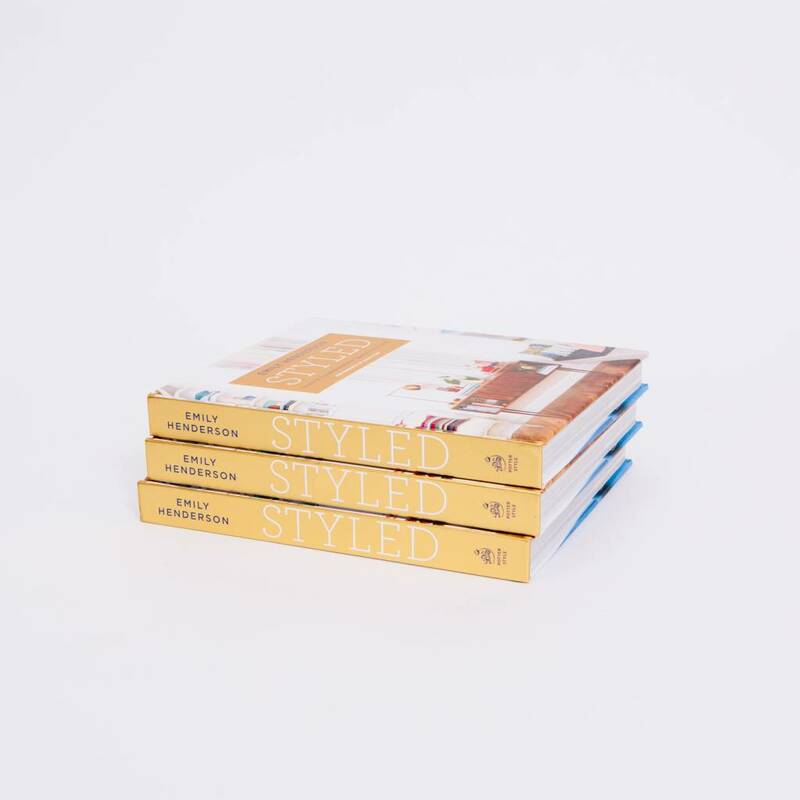 The room that just looks perfectly thrown together – casual and inviting, yet cohesive and beautiful."